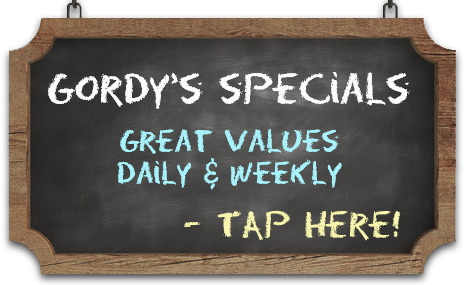 What's So Special About Gordy's? 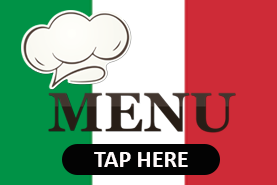 Copyright © 2019, Gordy's Pizza and Pasta. Gordy's Pizza and Pasta Rated 5.0 / 5 based on 1 reviews.